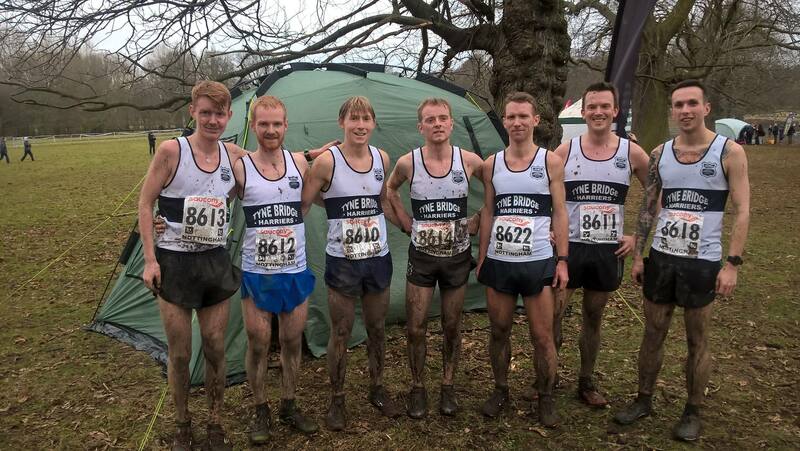 Well done to the lads and lasses who competed in this year’s English National Cross Country Championships. 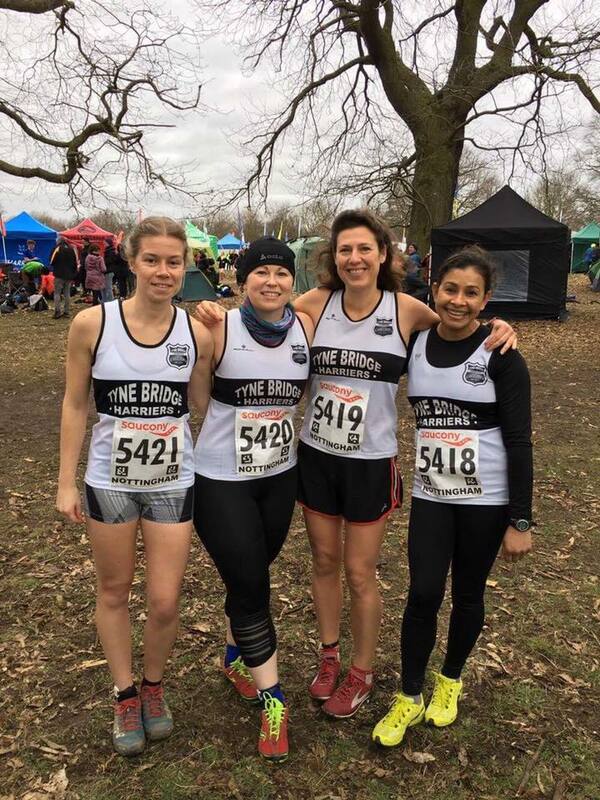 Representing the club in the Senior Women’s race were; Charlotte Carpenter (39.31), Lysanne Jurriansen (39.42), Parul Akter (47.25) and Sara James (56.43), with the foursome finishing in a terrific 74th position. Running for TBH in the Senior Men’s race were; Finn Brodie (44.03), Tom Charlton (45.37), Tony Carter (48.05), Tom Bonham (48,26), Alex Black (48.28), Paul Turnbull (49.29), Alasdair Blain (51.33), Will Johnson (51.34) and Tom Crossley (53.58). Strong performances by the lads saw the club finish in 35th position. TBH Men (l-r): Finn, Tom B, Alex, Tony, Paul, Alasdair & Will. Full results can be viewed by clicking the links below.